Cowan Systems was founded in 1994 by Joseph W. Cowan as a new operating entity, but its origin dates back over 90 years. 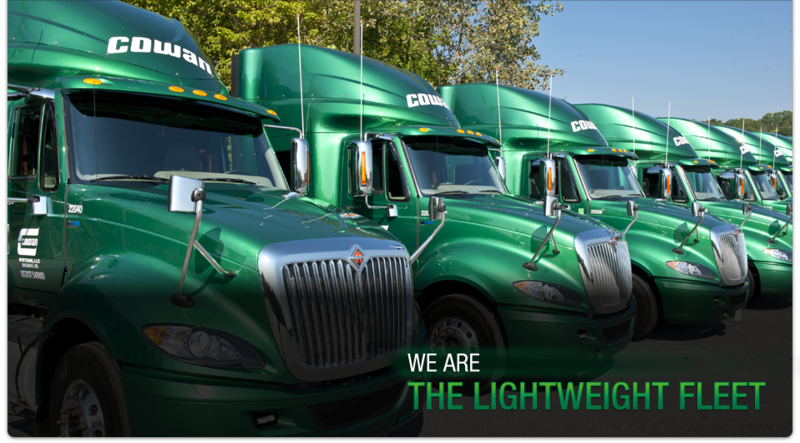 In 1924 Joseph Cowan’s father established W. T. Cowan, Inc., a trucking company which provided LTL service throughout the Middle Atlantic States. As deregulation occurred within the trucking industry, W. T. Cowan, Inc. was transformed into an irregular route truckload carrier. In 1994 the company expanded its focus to include the services of a specialized truckload carrier. Today, the company’s fleet has grown to 1,600 power units and 4,000 trailers.